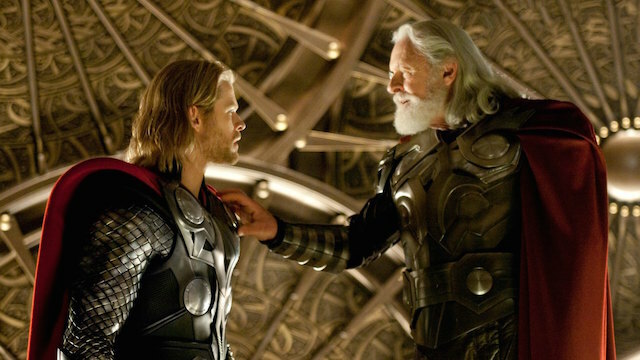 The original Thor film is often viewed as one of the weaker entries in Marvel’s Phase One. Although comic fans were well acquainted with the God of Thunder, he was one of the most obscure founding member of the Avengers. His only previous live-action Marvel project was the 1988 TV movie, The Incredible Hulk Returns. Suffice to say, casual Marvel fans who had never read the comics probably didn’t understand why Thor was so prominent. 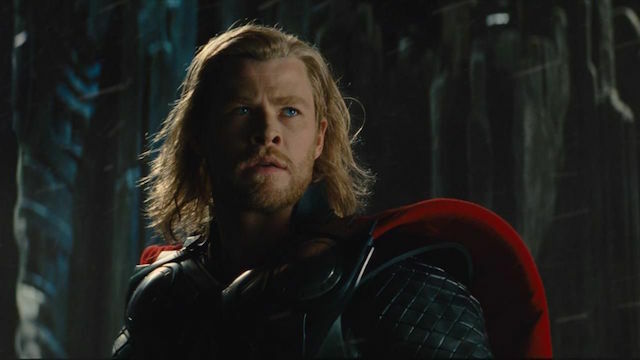 Regardless, Thor’s first film made him a vitally important part of the MCU. But he wasn’t the only critical character introduced in the movie. Plans for a Thor standalone movie date back to the 1990’s. After completing Darkman, none other than Sam Rami attempted to pitch Thor to 20th Century Fox executives. Apparently, they simply didn’t understand the concept or the character. Thor was often seen as simply a Hercules-like figure who was more dim-witted and uninteresting than he actually was in the source material. The movie not only had to counter that perception, but it also had to modernize Thor to make him fit into the MCU. Thor‘s adaptation was abandoned for the better part of a decade, but it was re-invigorated after the success of X-Men. Sony Pictures eventually picked up the rights, before another failed attempt saw the rights once again revert to Marvel Studios. It was around this time that Marvel received its cash infusion from Merrill Lynch, and a script was promptly commissioned by writer Mark Protosevich. This draft would end up being much too expensive to shoot. But the core idea of a nontraditional origin story about a god realizing his full potential would be a key aspect of the film. Protosevich ended up getting a story credit on the film along with Thor comic scribe, J. Michael Straczynski. Don Payne, Ashley Edward Miller & Zack Stentz wrote additional drafts. The end result was a shooting draft that combined the classic elements of the character – such as being cast down to Earth for his arrogance – with elements of his Ultimate universe iteration. Unlike the three previous entries before it, Thor’s screenplay actually had time to percolate for a few years. This marked the first time that Marvel really allowed the proper development of a script before moving into production. Aside from Iron Man, Thor’s character’s arc in the film is the strongest of any Phase One movie. A string of potential directors like Matthew Vaughn, Guillermo del Toro and D.J. Caruso were considered for Thor. But it was Sir Kenneth Branagh who eventually signed on to direct the picture in late 2008. In retrospect, Branagh seems like the only logical choice. Not only did the director have experience with Shakespearian period dramas, his emphasis on familial relationships allowed the film to tell a more relatable story. More importantly, Branagh brought a certain sense of gravitas and credibility to the film and to the MCU. This also set a precedent for future MCU to secure A-list, award-level talent behind the scenes. Branagh had originally offered the role of Thor to Daniel Craig. However, Marvel’s previous experiences with established actors eventually swayed the director to cast a relative unknown. In a weird bit of Hollywood irony, Liam Hemsworth actually tested for the lead role before it ultimately went to his brother, Chris Hemsworth. The elder Hemsworth brother perfectly embodied the willful arrogance of his character. He was absolutely the right choice for the role. Chris Hemsworth’s screen test sealed the deal, and the MCU finally had its Thor. Tom Hiddleston actually read for Thor before being cast as Loki. It’s almost impossible to imagine Hiddleston playing anyone other than Loki. He captured Loki’s villainy and yet retained the audience’s sympathy throughout the film. Loki’s moral complexity cemented his status as the best bad guy in the MCU’s early years. Anthony Hopkins was also cast in the movie as Odin, which was clearly a result of Branagh’s involvement. Hopkins’ presence also elevated the entire film, and he brought a sense of gravitas to Thor and Loki’s father. 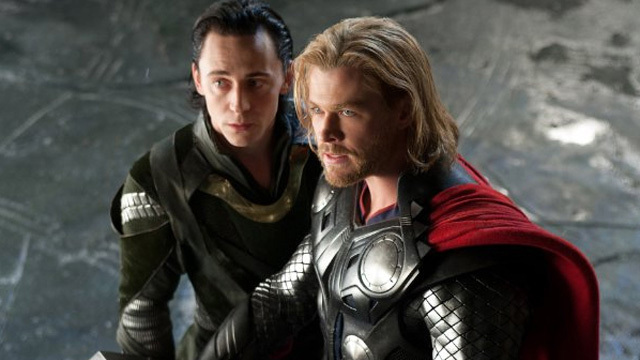 The trifecta of Hemsworth, Hiddleston, and Hopkins ultimately holds the film together. Their core dynamic captured the conflict between a father and his sons. They made their connection seem real onscreen. There’s no better example of this than the scene where Thor is banished from Asgard. It’s one of the best and most heartbreaking sequences in the film, but it’s also just a great moment of pure unadulterated acting. This wonderfully realized moment speaks to the emotional truth of these characters. At the same time, it also proves that Thor had the ability to transcend the genre. 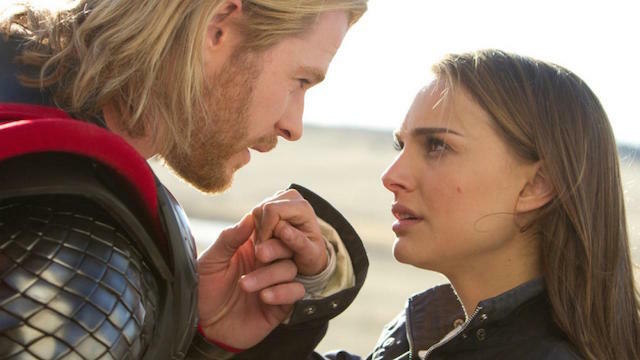 Taken as a whole, Thor was a solid, albeit sometimes tiresome piece of the larger MCU. The comedic Earth segments are often looked down upon when compared to the magnificence of Asgard’s family drama. However, this juxtaposition was the key to making the MCU’s cosmic side relatable. 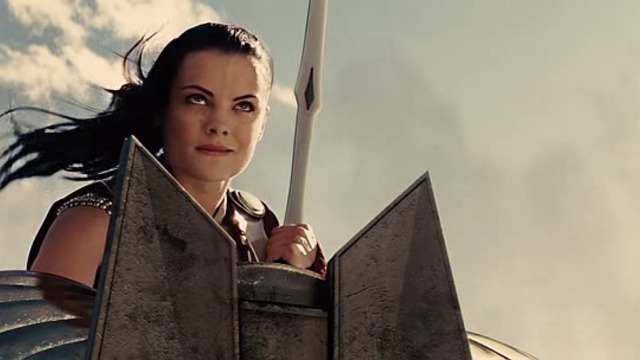 The most important contribution that Thor made to the MCU wasn’t its casting choices. Instead, it was the foundation it laid for future cosmic movies. It allowed audiences to accept more space-based characters down the line. Thor‘s success ultimately comes down to Branagh’s insightful and deft direction, as well as the aforementioned trio of actors that he brought to the MCU. It also gave the God of Thunder a memorable transformation from a rash god into a more thoughtful warrior. Hemsworth would go on to bring a mix of strength, humor and sorrow to the character in his subsequent appearances. However, Hiddleston’s star-making performance arguably made him even more popular than his onscreen brother.